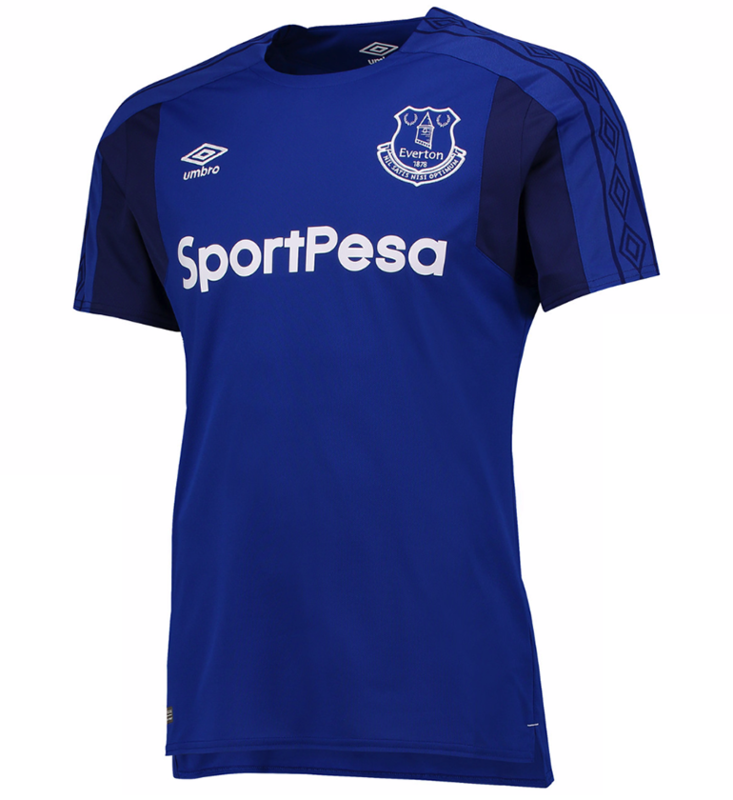 As the season draws to a close, Everton, who have already secured a place in the Europe League for next season, unveil their brand new home kit which many fans will hope bring silverware back to the blue side of Merseyside. The kit launch has become an annual occasion that fans look forward to. 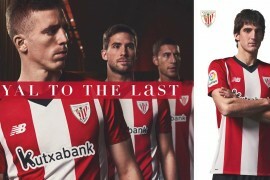 Packed with appearances from favourite players and culminating in a showcase of the new strip, it’s now an important marketing occasion for club’s and sponsors alike. 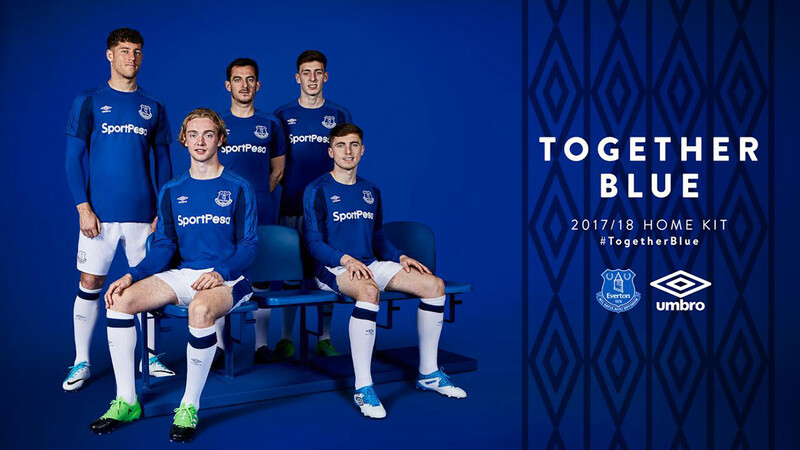 The latest campaign was for Everton fans, with kit sponsors Umbro releasing their fresh new home kit for the 17/18 season in Liverpool factory location. 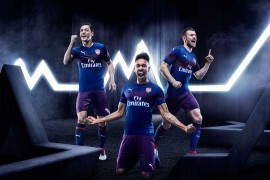 A new shirt sponsor, the online gaming company SportPesa, sees their logo on the iconic royal blue jersey, instead of Chang. The new simplified shirt wears the classic Umbro double diamond in navy along the sleeves. Diamond pattern runs down the sides of the pure white shorts, with the new woven fabric offering an improved fit. 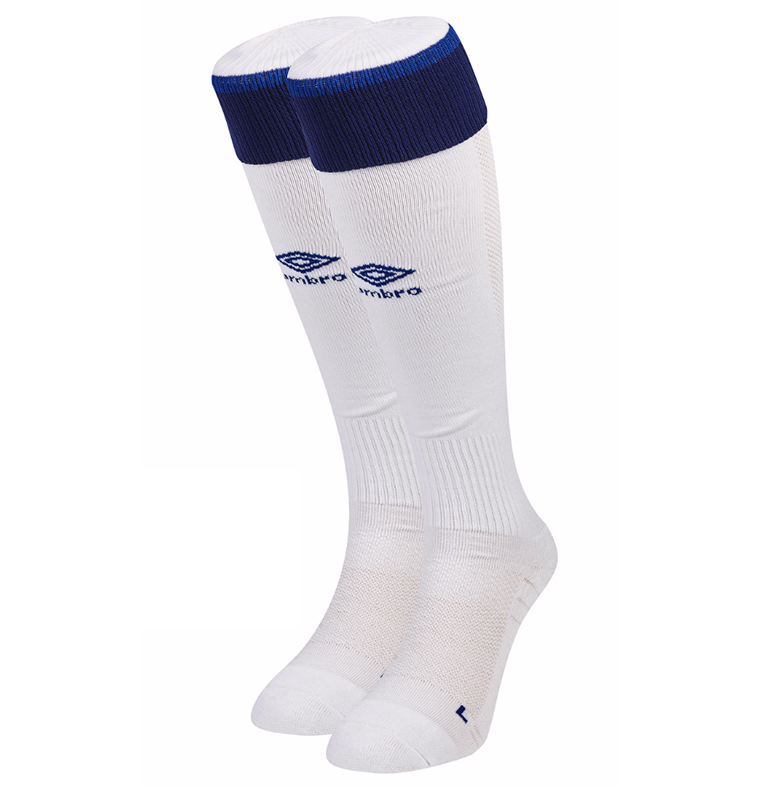 The white socks feature a blue band at the top and teh umbro logo again at the forefront. 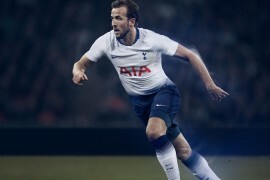 The theme of the kit this year is wrapped in a campaign named ‘Together Blue’, inspired by club legend Dixie Dean, who famously scored 60 goals during the 1927-28 season on his way to becoming Everton’s all-time leading goalscorer. 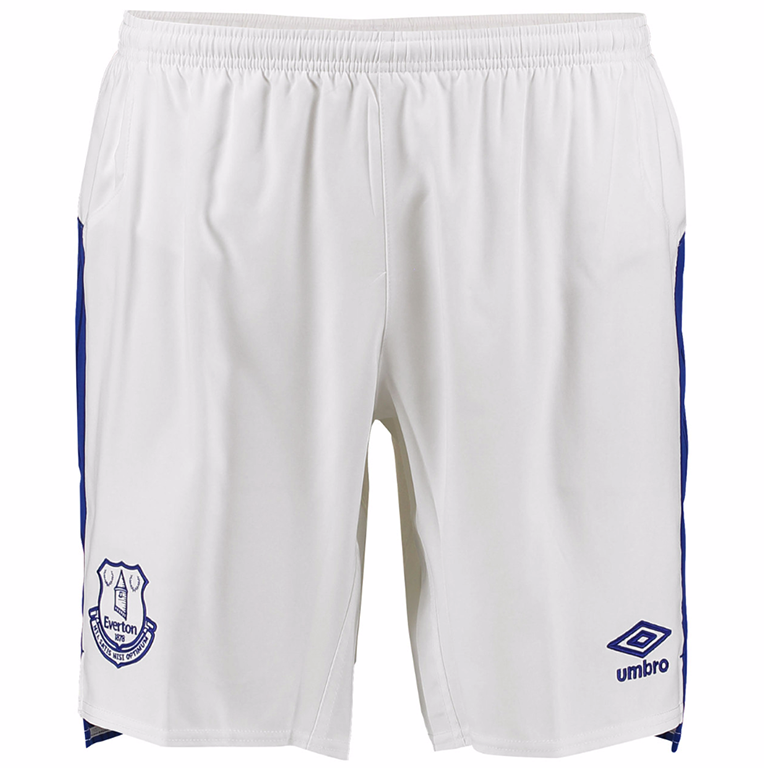 A small logo of Dean features on the back of the neck of the shirt after Everton fans voted for it through the club’s official forum. 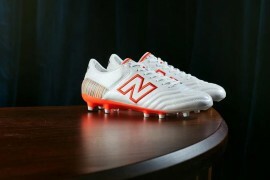 The kit is on pre-order now and goes on sale from June 8th.